When you depend on your equipment to perform on the job day after day, you value performance and reliability—both in your equipment and the company bringing it to you. 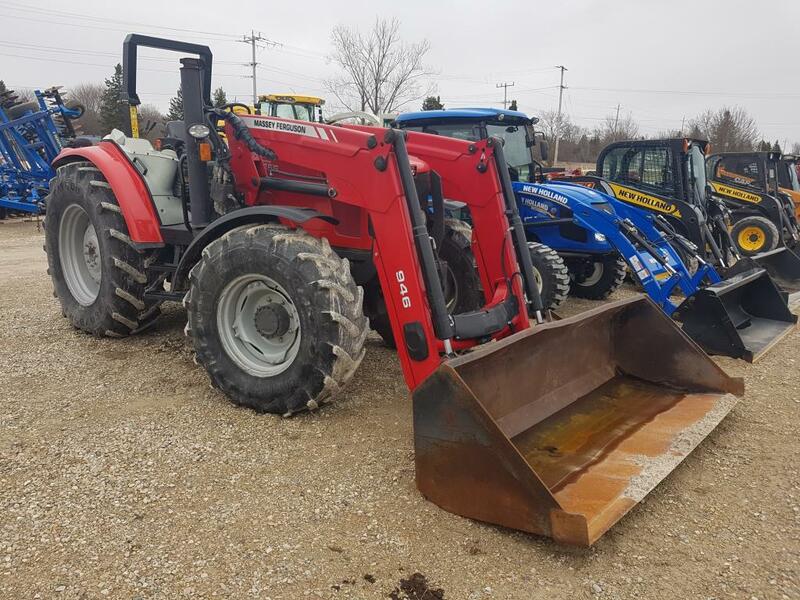 Our commercial product line, including New Holland Construction and Kubota, offer full-line solutions to many municipalities, construction businesses, excavating and landscaping and many other businesses and industries. 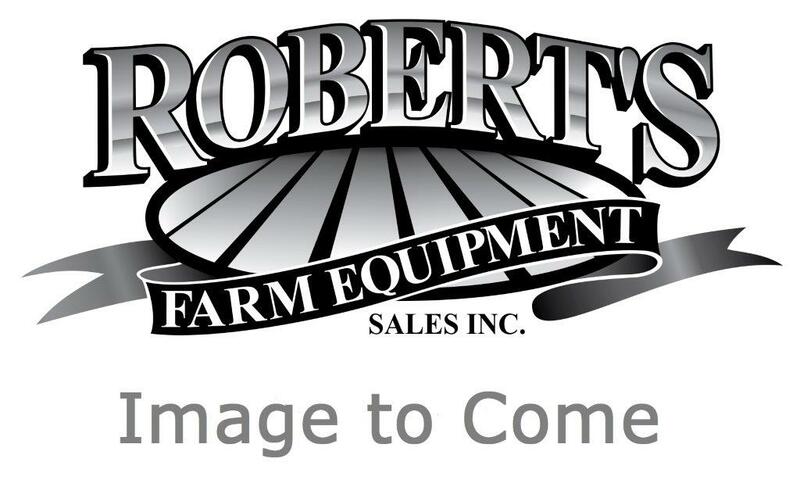 And when you buy your business equipment from Roberts, you know your investment is backed by one of the finest customer service teams in the industry.